Royal Air Maroc will join the oneworld airline alliance, becoming its 14th member and the first in Africa. 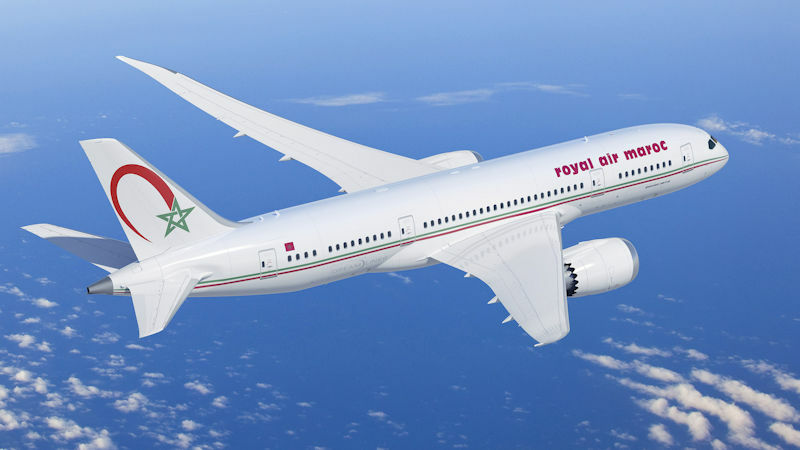 Royal Air Maroc (RAM) is set to become part of oneworld in mid-2020, after the alliance’s governing board met in New York for their year-end meeting. RAM is Morocco’s national carrier and largest airline, flying 7.3 million passengers on a fleet of 55 aircraft. The Casablanca-based airline flies to 94 destinations and 49 countries in Africa, Europe, the Middle East, and North and South America. RAM’s chief executive Abdelhamid Addou said RAM is excited to become oneworld’s wings of Africa. “We look forward to completing our flight on board speedily and smoothly so that we can offer the services and benefits of the world’s best airline alliance to our customers and across our own network as soon as possible.